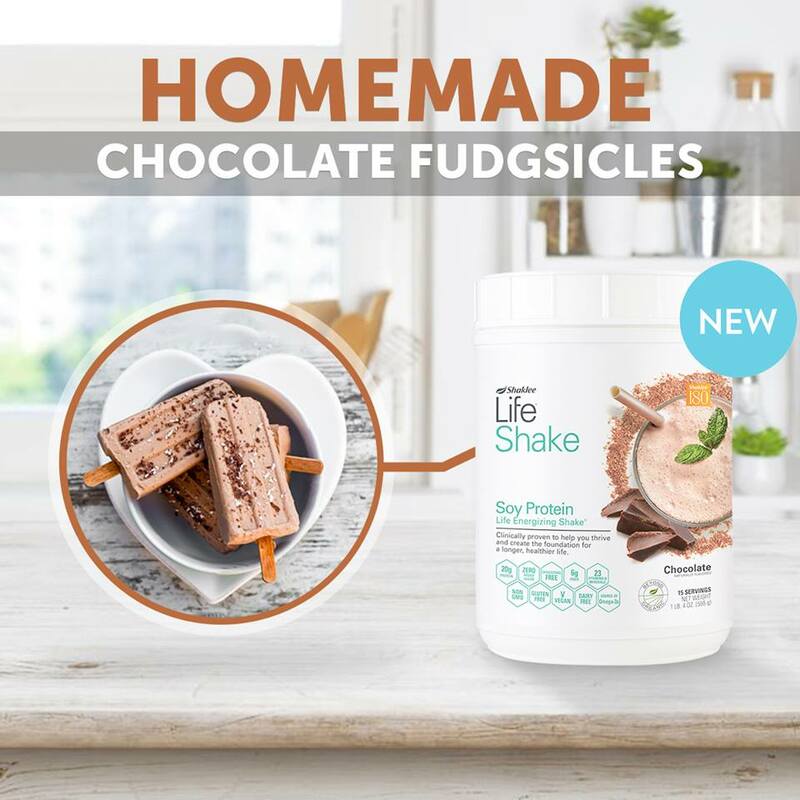 How about a new recipe for homemade fudge sicles for children who like chocolate desserts and more. You may want to adapt the recipe as you wish. To serve, run the molds under hot water (just enough to loosen the fudge sicles) and enjoy!